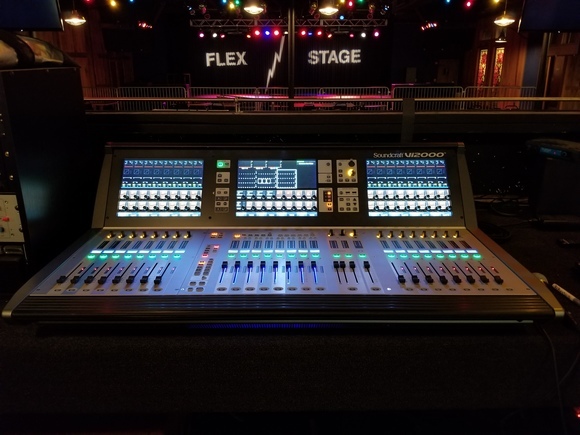 NASHVILLE, Tennessee, USACountry music star Josh Turner is currently touring the United States and Canada with a HARMAN Soundcraft Vi3000 digital console. 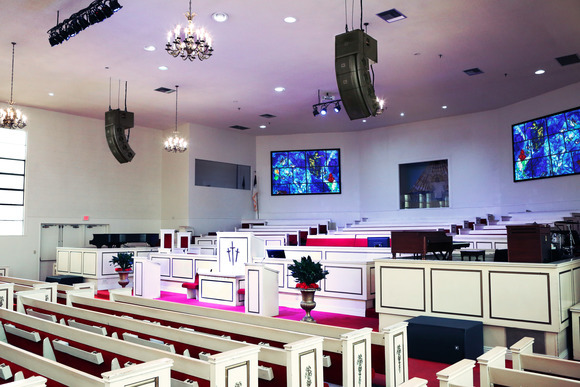 Digital Console Rental of Nashville, Tennessee is supplying the 36-fader unit, production manager and FOH engineer Jerry Slone at the helm. Slone discovered the Vi3000 in February, during rehearsals for Turner's spring tour. "I went to [Digital Console Rental's owner] Howard Jones' warehouse and checked it out," Slone said. 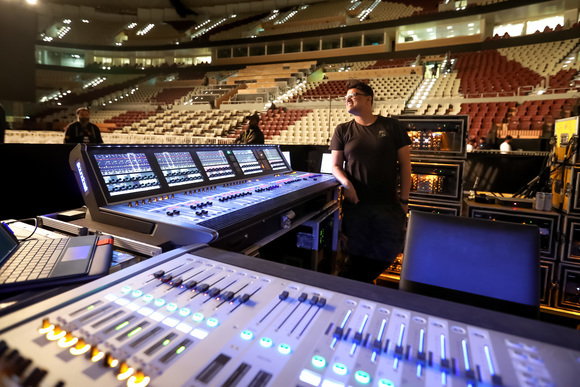 "We decided to use it alongside our existing console during rehearsals. The first couple of days, I poked around the desk, built a mix and got familiar with it. DCR's Operations Manager, Chris Wilhelm was a huge help in me getting acquainted with the new mixing format. By the fourth day, I had completely powered off the previous console and I haven't used it since!" Slone notes the Vi3000's ease of use and intuitive operation as key advantages — in fact, the board was almost too easy to use at first. "My trouble in the beginning was when I needed to find something, I expected I would need to click a mouse and dig through a bunch of menus, as is the case with other consoles," he said. Of course, none of the Vi3000's user-friendly features make a difference if the sound quality is less than stellar, and the Vi3000's sound quality did not disappoint. "The sound quality is extremely analog in nature," Slone noted. "The Vi3000 has all the advantages of digital, but has a very analog vibe to it." 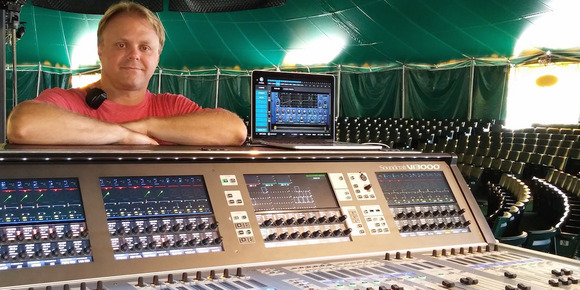 As an early adopter of the Vi3000, Slone's first tour with the console in the spring proved education for not only himself, but other audio engineers as well. "The console was so new that local rental providers had never seen or heard it before, and they were interested in it," he said. "So as I taught the console to other people, I learned all about the features myself." Slone is also using Realtime Rack, which provides industry-standard UAD studio plug-ins to the Soundcraft platform. "Realtime Rack has been phenomenal, I've been using it on drums, bass, Josh's vocal, steel and slide guitars, and fiddle," Slone said. "The gear required for the same analog effects equipment would be massive and the plug-ins sound terrific. That's not to knock the onboard processing. I'm using a fair amount of the onboard compressors and gates in conjunction with the Realtime Rack plug-ins. Also the onboard Lexicon effects processors are fantastic."